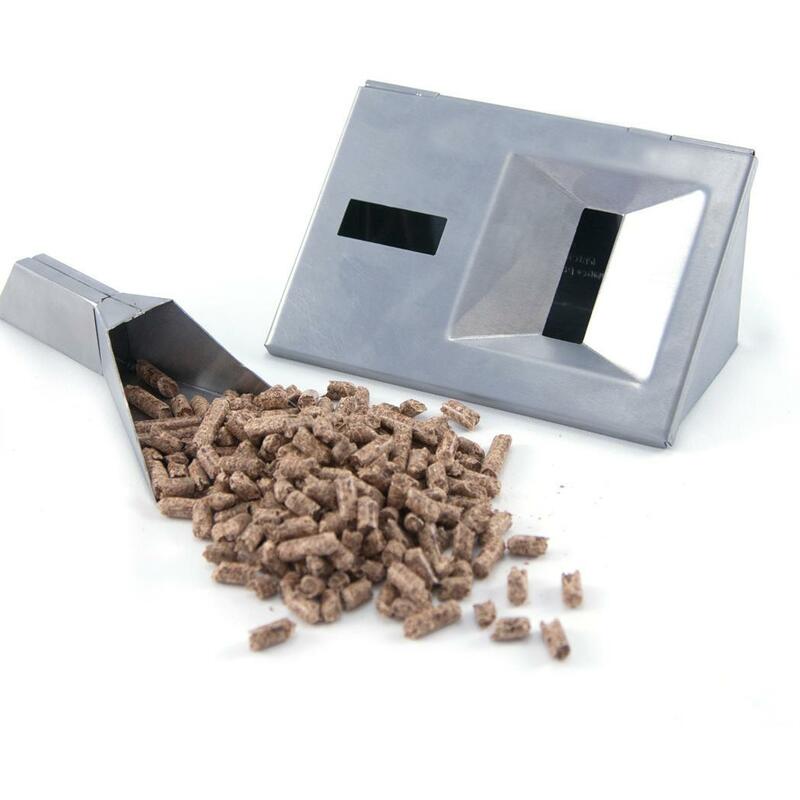 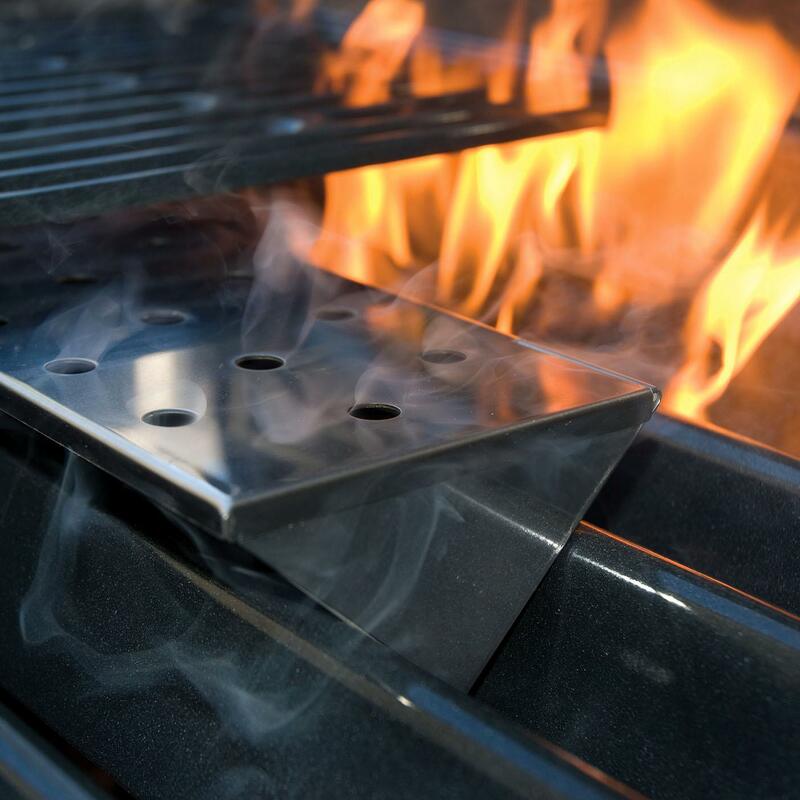 Product Description: Cal Flame Stainless Steel Smoker Tray - BBQ08854P. 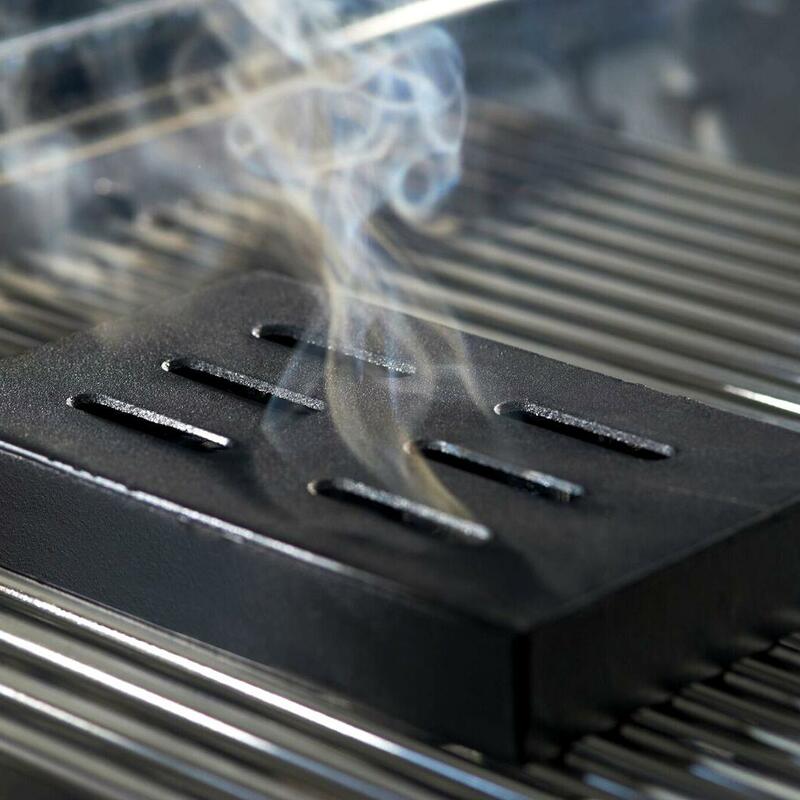 An essential grill accessory, add delicious smoky flavor to meats with the Cal Flame Smoker Tray. 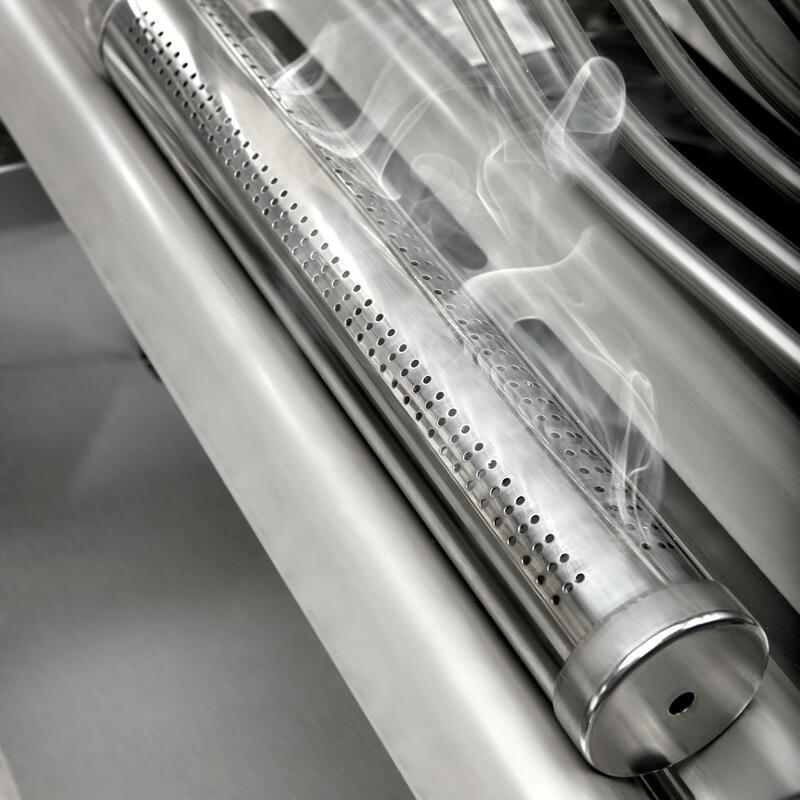 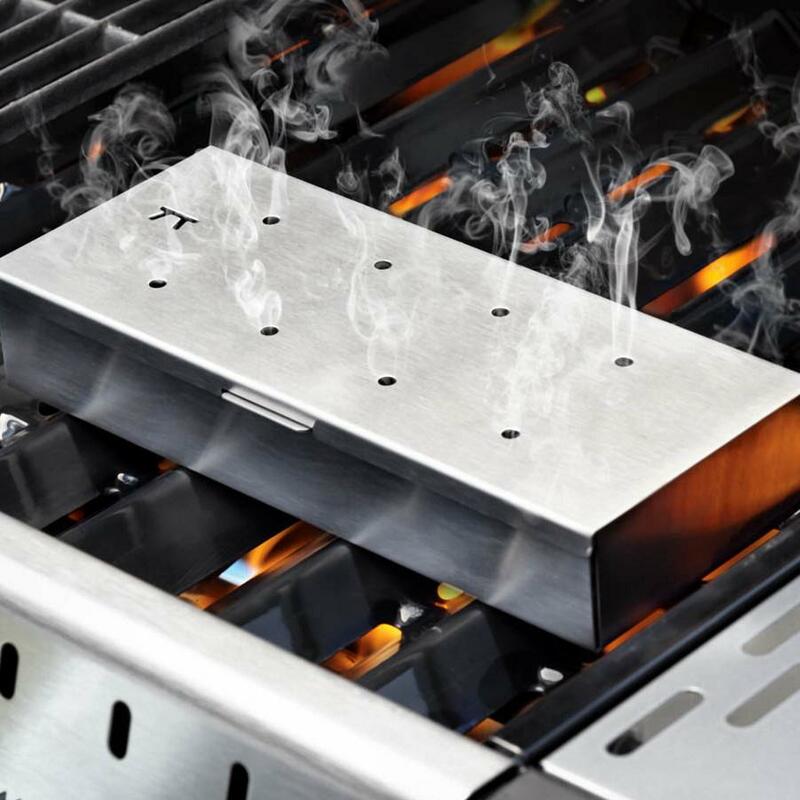 Designed to fit almost anywhere on your grill, this full-length, stainless steel smoke tray has 16 spaced holes for even distribution of smoke. 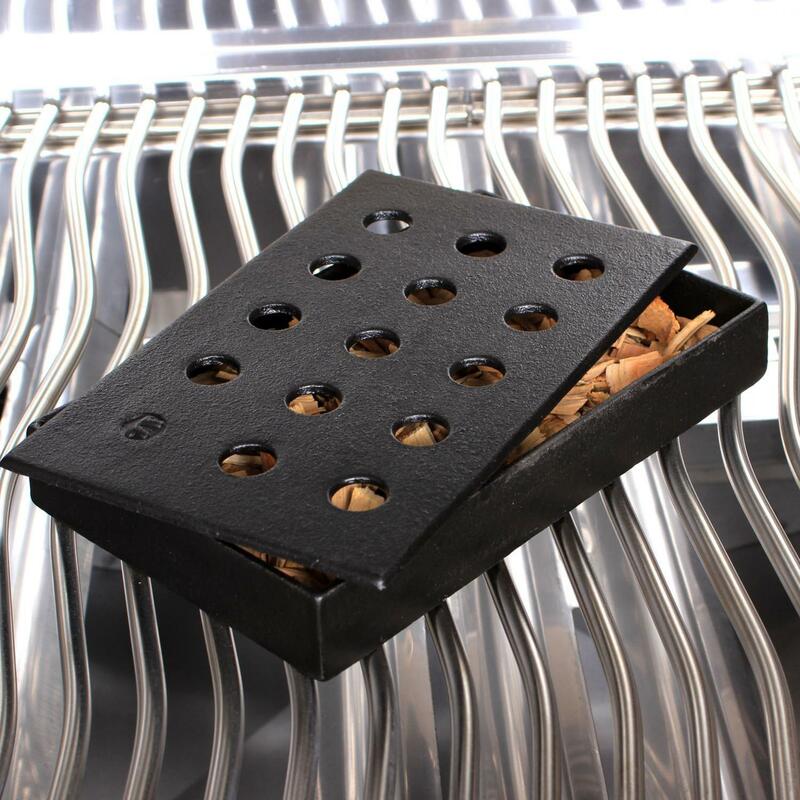 A variety of wood chips are available to custom-tailor smoked flavor to compliment various recipes and types of meats.